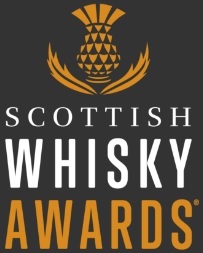 It’s competition time here once again at EWB! 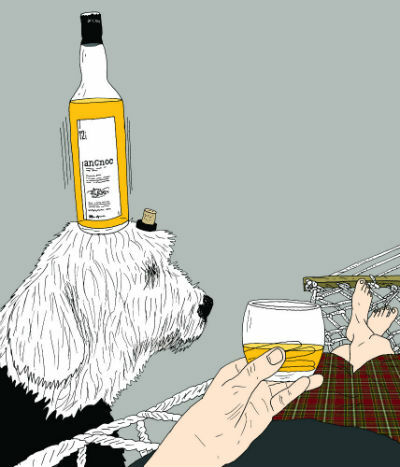 This time we have one brand-spanking-new-hot-off-the-press bottle of whisky and a signed piece of fantastic artwork to give away to one lucky reader. Sound too good to be true? Wondering what the catch is? Stop being so bloody cynical and give us some credit. We’re just tremendously generous and utterly selfless chaps who have the fourth and final anCnoc Peter Arkle release to give away along with an artwork print signed by Peter himself! How did we manage to procure such items? No, not off the back of a lorry you cheeky scoundrels. 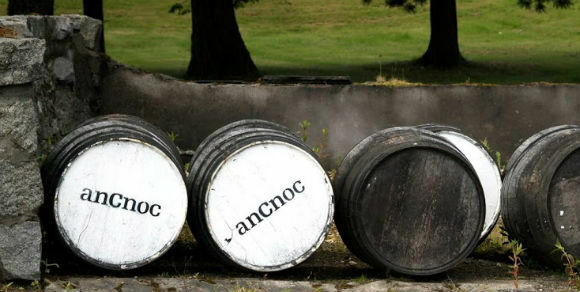 Our equally generous and selfless friends at anCnoc are providing the prize for which we give huge thanks. Want to know more about Peter Arkle before you go any further? Then click here. 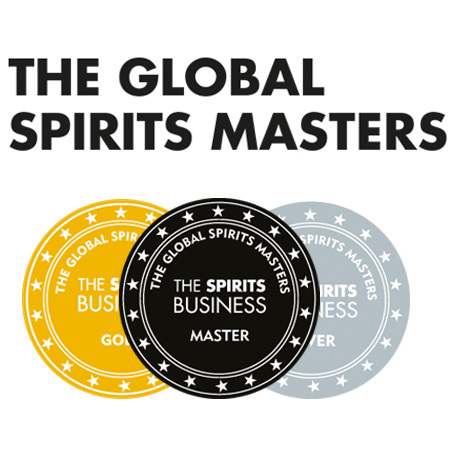 “But hold on”, I hear you say, “I thought there were only three Peter Arkle bottlings?”. Well, there were. Until yesterday. The fourth and final edition of the series was released yesterday and this is what’s up for grabs. All we’re asking you to do is to come up with the funniest caption you can for the artwork below (which is one of Peter’s original pieces) and leave us a comment at the end of the article. When entering your caption you’ll also need to provide us with your full name, country of residence and a valid email address (which can go in the appropriate box during the submission process to keep it nice and private). Simple enough. Now get to it! You need to be of legal drinking age where you live when you enter, reside somewhere on earth and generally make us laugh with your entries. The competition will close on Monday the 21st October and we’ll be announcing the winner on Tuesday the 22nd. For full T&Cs and other small print legal jargon, please click here. Good luck folks! This entry was posted	on Tuesday, October 15th, 2013 at 12:01 pm	and is filed under News. You can follow any responses to this entry through the RSS 2.0 feed. Responses are currently closed, but you can trackback from your own site.